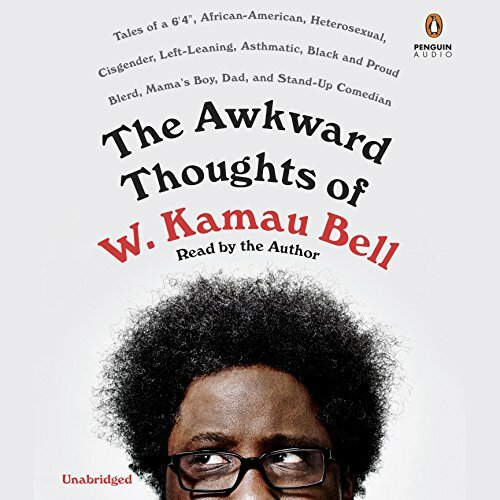 Showing results by author "W. Kamau Bell"
When the black comedian first meets the beloved Sicilian grandfather of his Italian American girlfriend, Melissa, the wrong sparks fly. The most important member of her large family shuns Kamau. 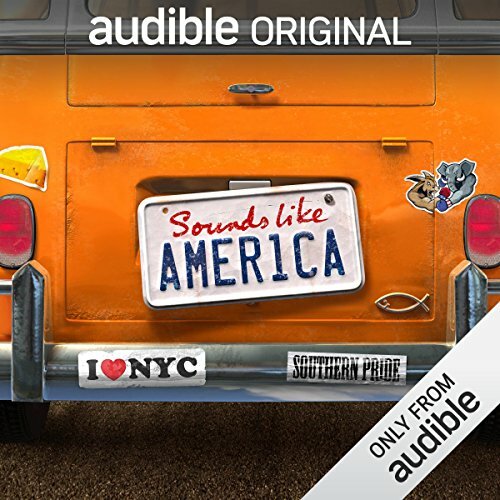 What follows is a bracing, true account of conflict and patience, in-laws and family heirlooms, as Melissa and Kamau deal with cold shoulders, rejection, and finally resolution. 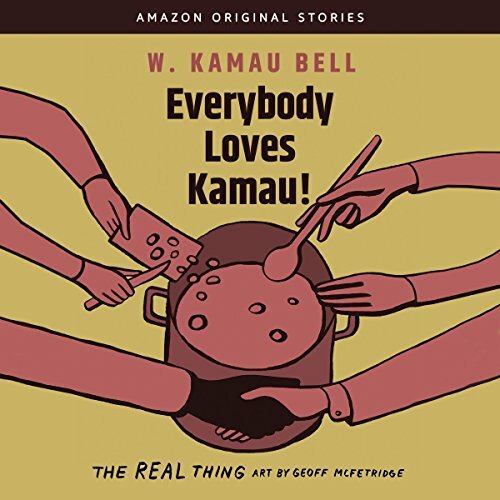 Seriously, who doesn’t love Kamau? 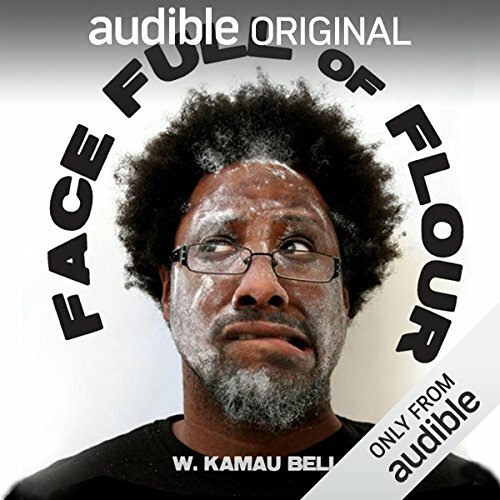 [Contains explicit content] W. Kamau Bell is no stranger to getting approached by strangers since he's a TV personality (Totally Biased, United Shades of America), prolific stand-up comic, and father of two undeniably adorable daughters. The reasons he gets approached, however, don't always relate to who he actually is or what he's actually doing with a cute baby in his arms. 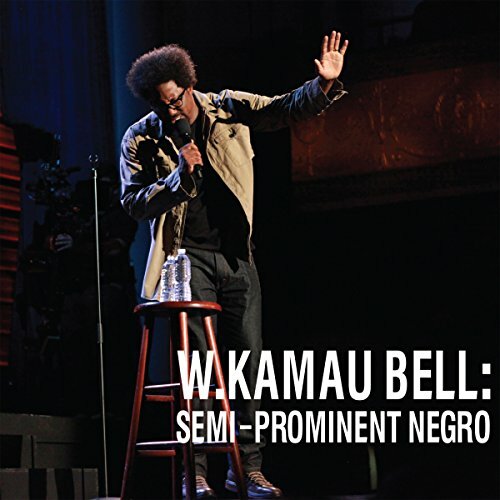 This stand-up comedy album stars socio-political comedian W. Kamau Bell, whose characteristically biting and hilarious take on the real issues of modern America run from gentrification to raising his family in a post-Obama nation. 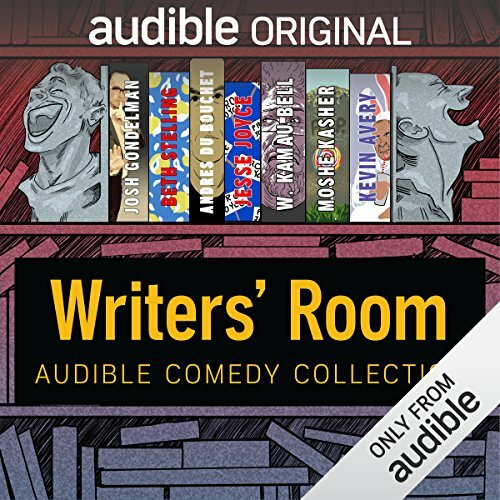 [Contains explicit content] Audible Comedy brings you inside the writers' room of your favorite late night TV shows with this first-of-its-kind compilation. 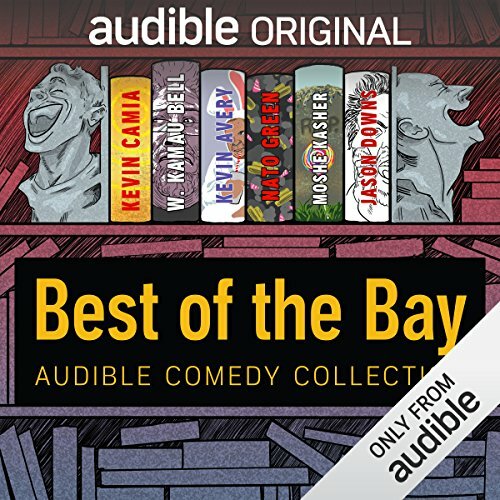 Hear full hours from writers of hit shows on HBO, Comedy Central, CNN, NBC and more! 1.5 of the 7 comics is funny. not enough. 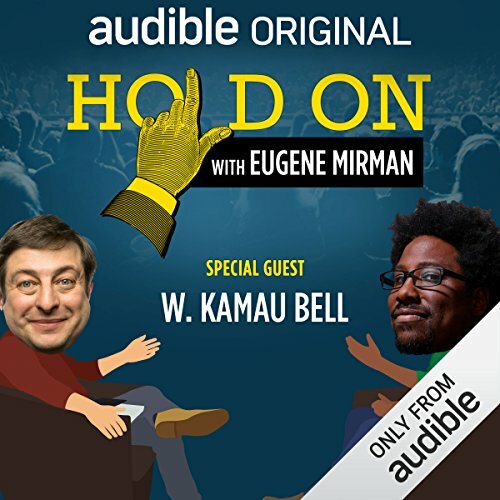 W. Kamau Bell is one of the most important entertainers and racial commentators performing comedy today. Face Full of Flour does not disappoint. With a blistering wit and a willingness to approach the most delicate of political topics, Bell’s act is nothing less than a tightrope walk of weighty issues and hilarious material.